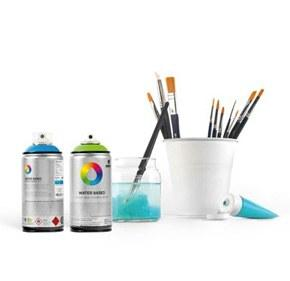 MTN Street Paint Refill - 200ml Party Yellow is a high quality, permanent paint / ink graffiti marker refill bottle for use with any refillable squeezer / dripper or paint marker body. An ink designed to cover any surface and give you the drips you want from the paint marker you choose. Montana Colors Graffiti Streeet Paint Marker Refill Party Yellow is a bright yellow hue that will cover almost any surface.